​The C.E. 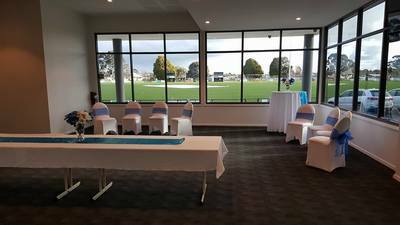 Brown Complex is a sporting complex & home to the Lake Wendouree Football Netball Club, Wendouree Cricket Club & Wendouree Athletics Club. 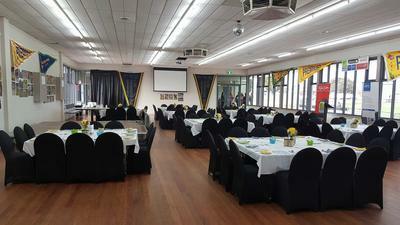 ​In 2016/2017 the reserve underwent a major upgrade which delivered crucial upgrades to football and umpiring facilities, seen the construction of new football & netball change rooms, indoor training facilities, accessible toilets, storage for equipment, and refitting of existing kitchen and bar areas. 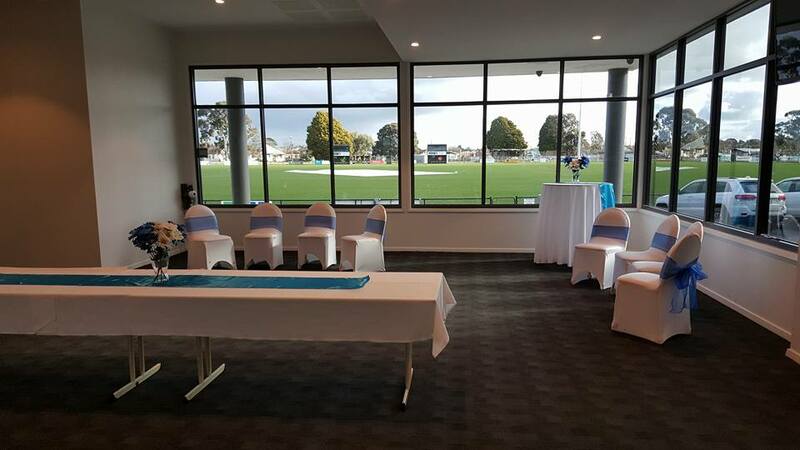 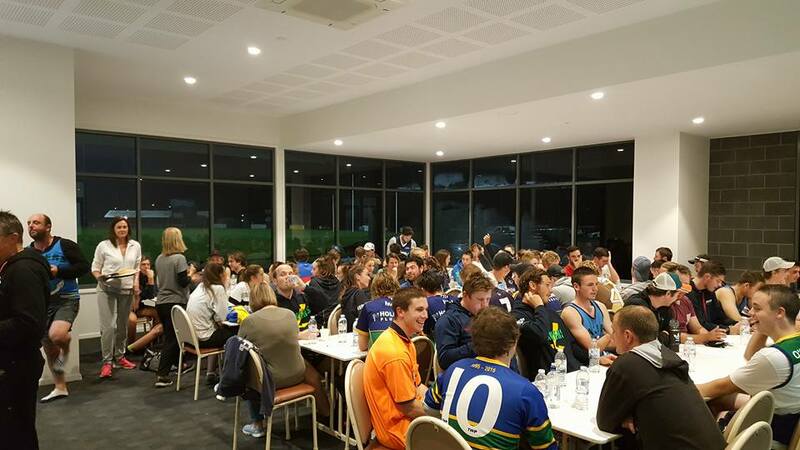 ​Not only is the CE Brown Reserve a magnificent sporting venue but the complex also offers the community a great social venue. 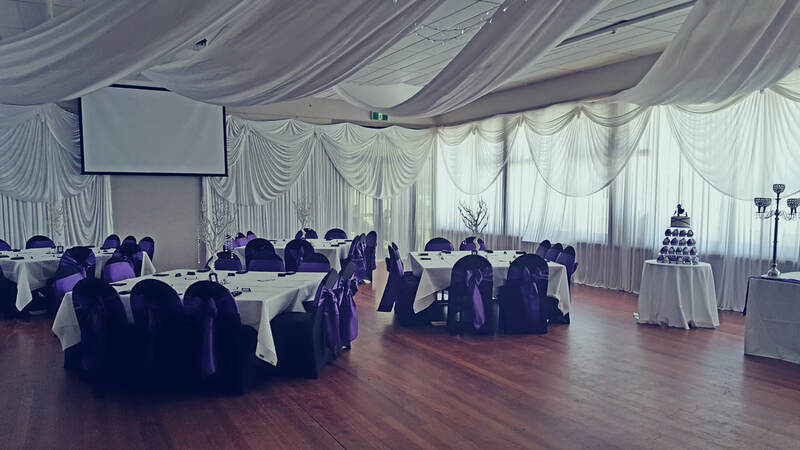 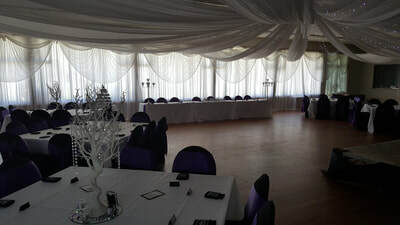 ​With 2 great rooms - our members bar, and a large hall it is an ideal venue to hold meetings or social functions such as 21st, engagement parties and weddings. 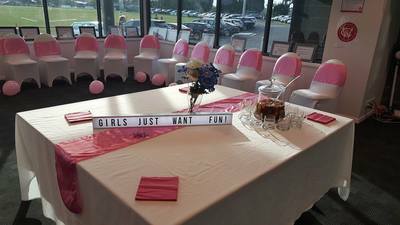 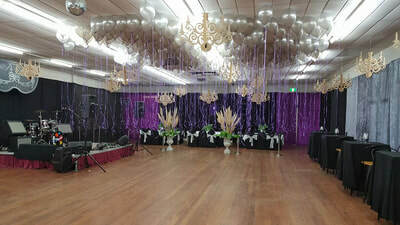 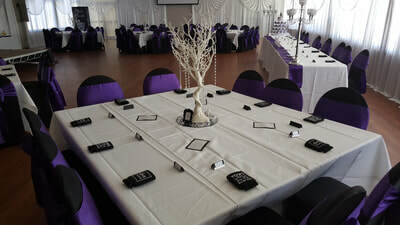 ​Contact us for your next social function. 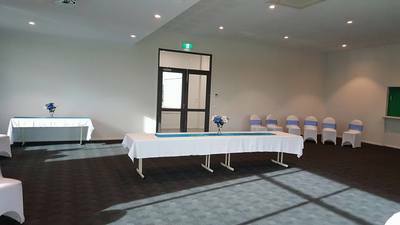 The Members Bar is a great room for small social functions or corporate meetings with a seating capacity of up to 60 comfortably or standing capacity of 60 - 120. ​With Bar facilities, heating & cooling, Data Projector with DVD & HDMI connection as well as digital TV along with a commercial kitchen available upon request makes it a very user friendly venue. 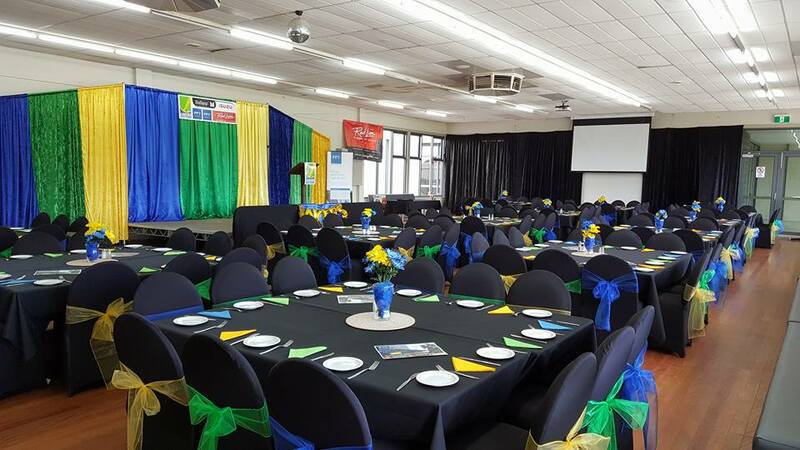 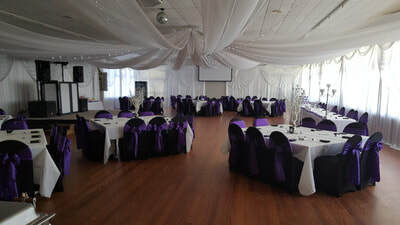 For larger functions the Main Hall has a seating capacity for up to 160 guests or standing capacity for 200 - 300 guests which makes it ideal for many occasions such as 21st Birthday Parties, Engagement Parties, Weddings or Corporate events. 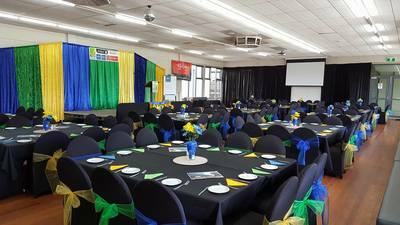 With Bar facilities, heating & cooling, Data Projector with DVD & HDMI connection as well as big screen along with a commercial kitchen available upon request makes it a great venue for any event. 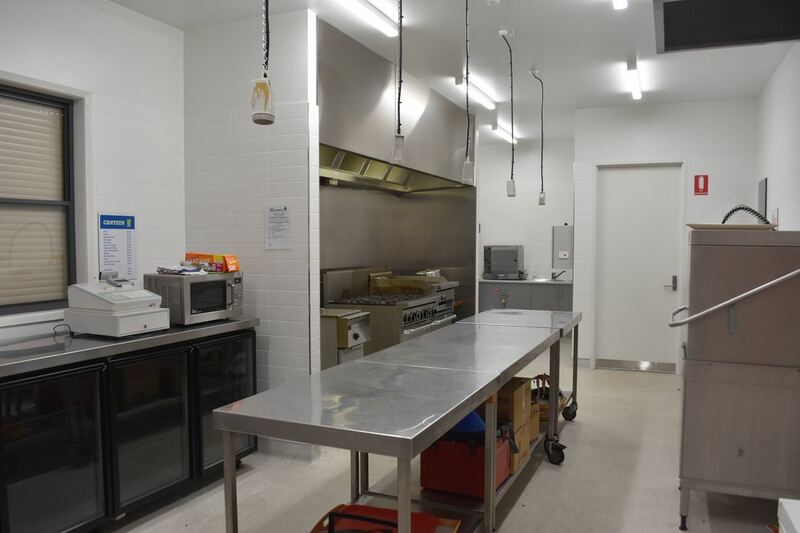 A fully equipped commercial kitchen is available for use with either room at no charge for food preparation & heating. 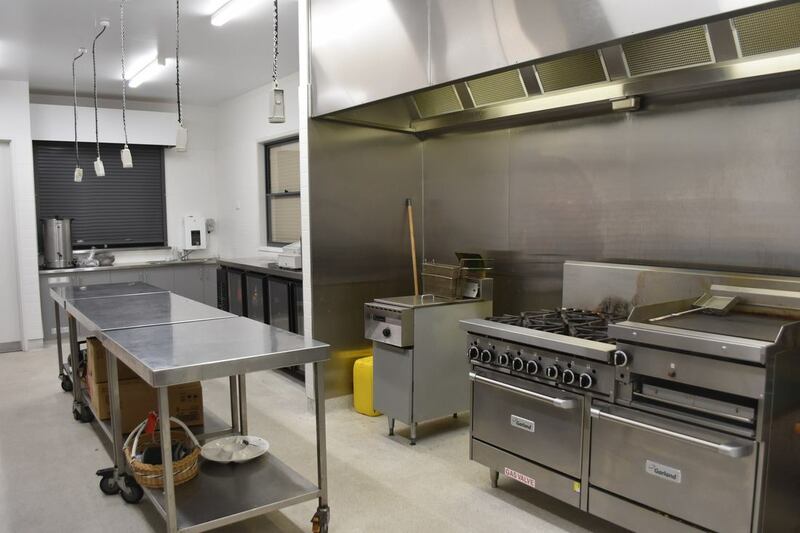 ​For larger functions requiring full catering by your choice of caterer in the use of cooking using commercial cookers, fryers etc a charge will apply depending on the degree of use. 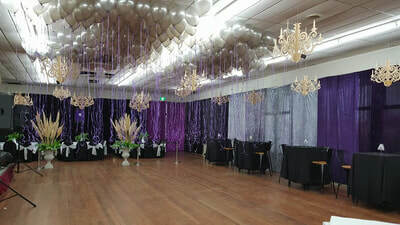 ​Speak to use on your requirements.